ARE YOU A GEOLOGIST, MINING ENGINEER, OR MINE TOPOGRAPHER AND WOULD YOU LIKE TO KNOW THE MINING SOFTWARE RECMIN AND HAVE A PANORAMA OF WHAT YOU CAN DO WITH THIS MIGHTY TOOL? 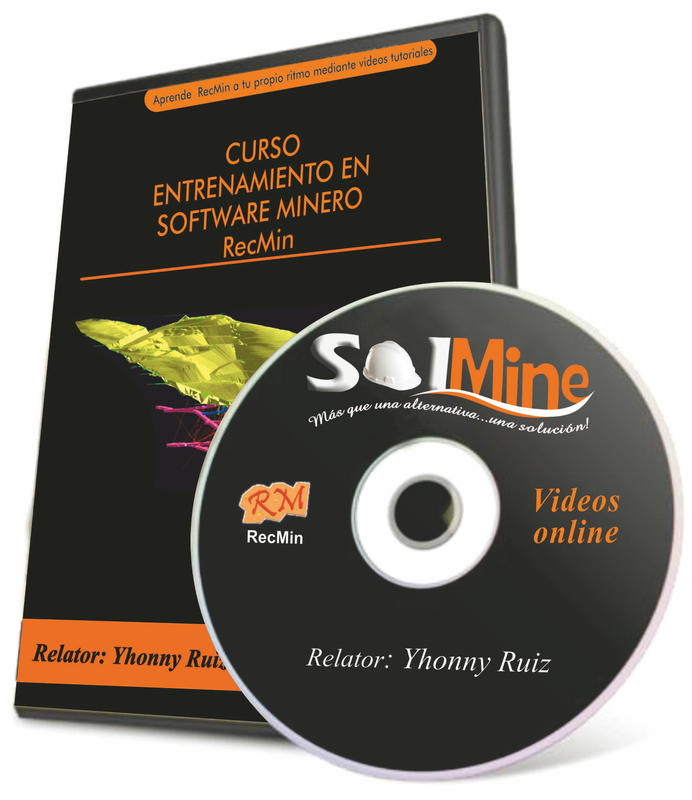 RecMin - is a free license mining software that serves for mine topography, geological modeling, mineral resource estimation and mine design. 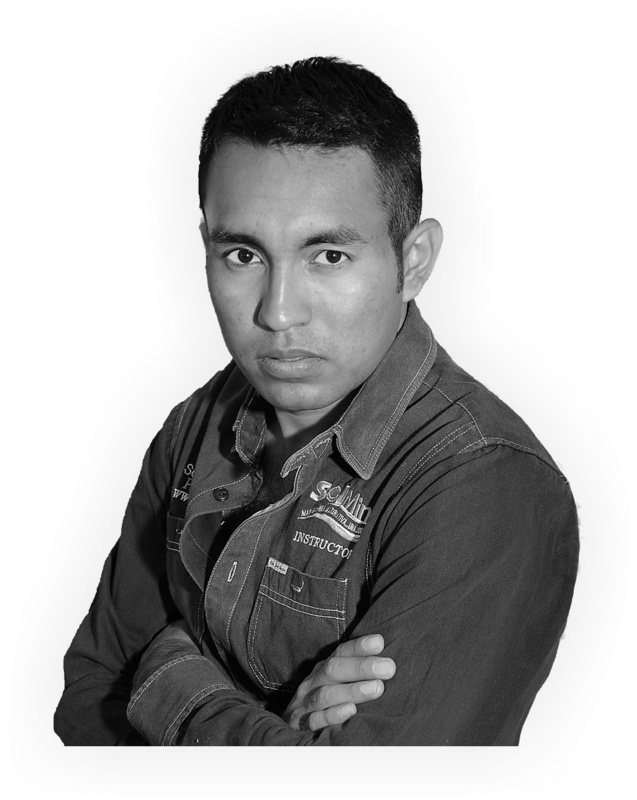 The instructor of the RecMin, is Yhonny Ruiz, of Peruvian nationality, graduated in Ing. De Minas. 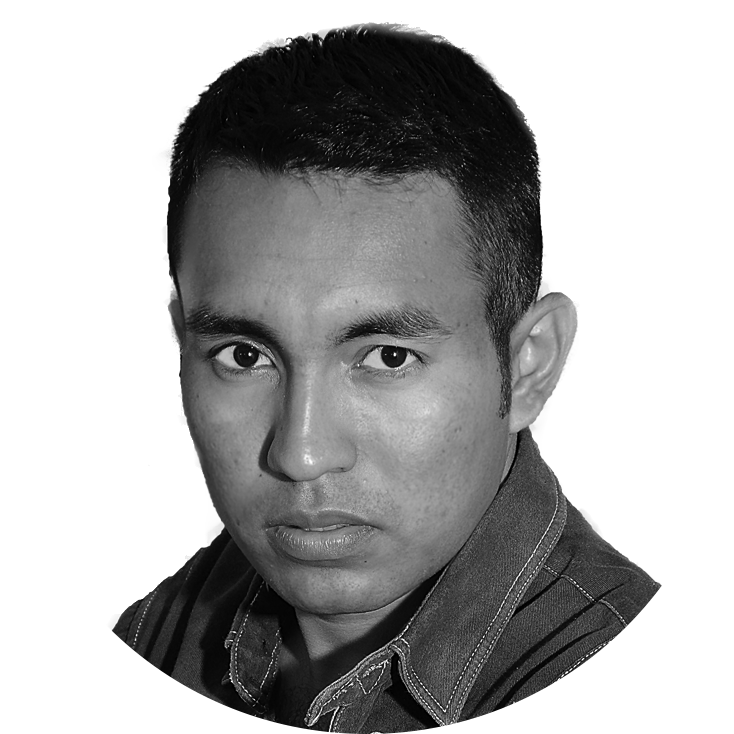 He has recorded the course in Spanish and has subtitled all the material in English and Portuguese and also took the text of subtitling to robotized pronunciation in English and Portuguese language, so that this knowledge is better used by the different professionals of Geology and Mining in the world. Take advantage of this fabulous training where you will learn key RecMin things that will undoubtedly help you in your mine works. It will be a pleasure!